Like me, you're probably a little bit addicted to watching Friends. When I have a spare half hour I'll turn on Comedy Central and catch up on whatever Friends episode they're airing. I have seen every episode of Friends a few too many times. 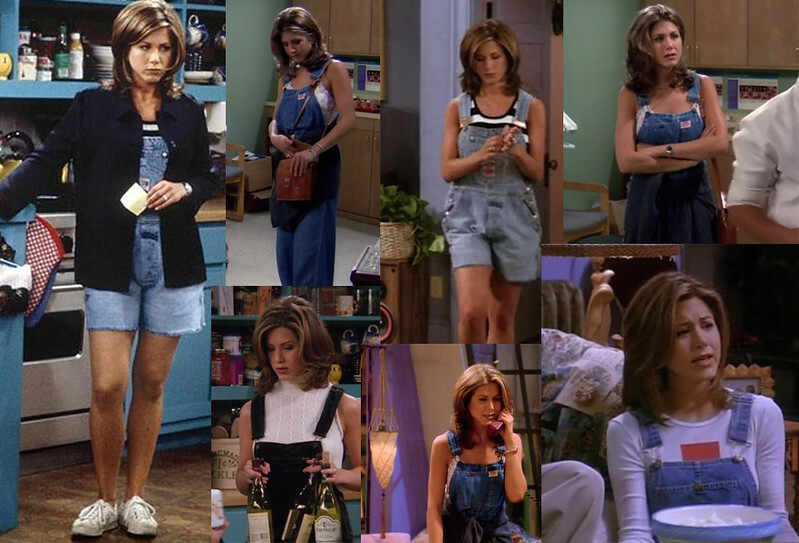 I fell in love with Rachel Green's style and despite being a show shot in the 90's her style is very relevant today. 1. Checkered skirts are always a good idea. 2.Layering clothes is always trendy. 3. Oversized clothing is the way forward. Great post! I loved Rachel's 90s style & often pointed out looks I liked. As the show progressed, her style changed & I didn't like it as much. this is such an original post! jennifer aniston is so gorgeous! Love this she owns those dungarees! Great post. 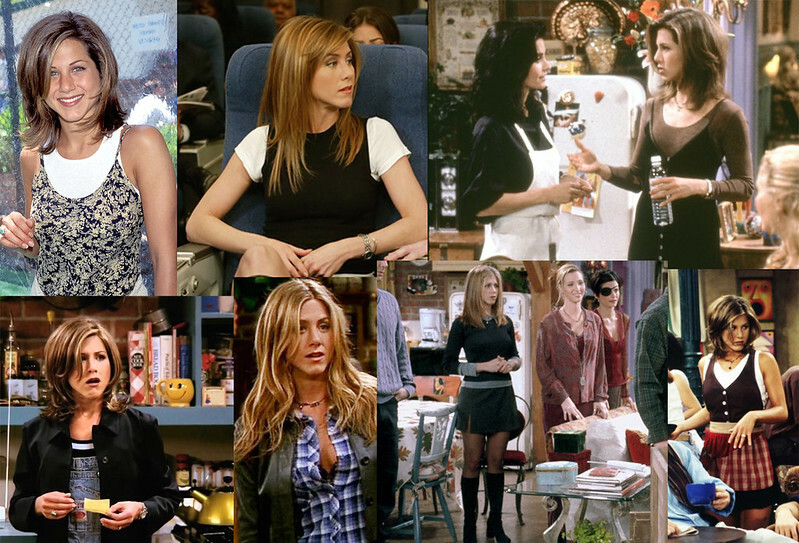 You just can't beat Rachel Green :) from her enviable hair to her amazing wardrobe. Why can't we all be Rachel Green? She had such a cute style ! Loved her pyjamas ! Rachel always had the best style. 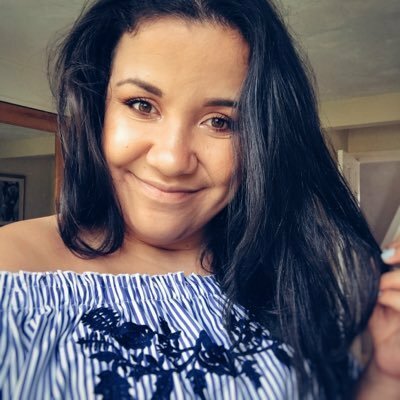 great post, totally agree with everything here! We were thinking about this last week! Great job! Love it! this is so true - literally love rachel's 90s looks! Aaaah I love Rachel's style, and also sometimes some of the crazy things Phoebe wears too!